PLASTIC POLLUTION - Tackling ocean plastic is a United Nations agenda for sustainable use of the oceans and conservation of marine life under SDG14. 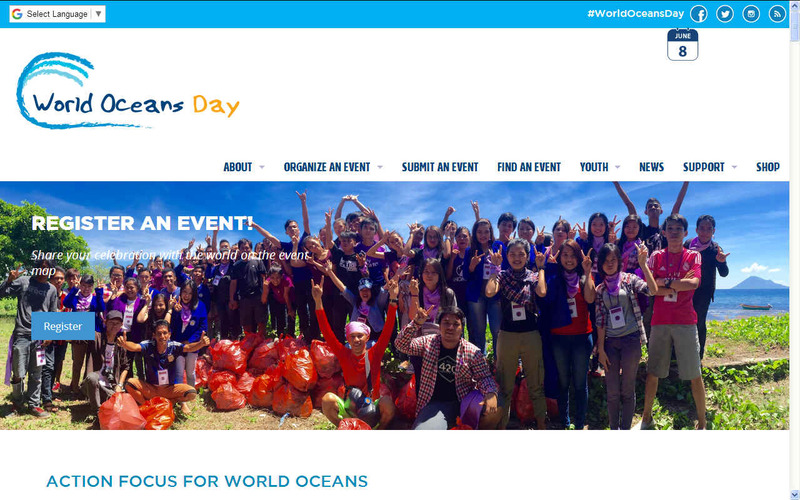 To celebrate World Oceans Day the Youth Action Ocean team presented information about our precious Oceans and their role in our lives. Topic 1: Sustainability and Healthy Ocean. Topic 3: History of Plastics: from Blessing to Curse. Topic 4: Work to combat plastic pollution by MCS. THE SPEAKERS - Andrew Stuart [left] is seen here with Oksana Stuart [centre right] and Gonzalo Alvarez [right] at Brighton University Hillbrow campus in the Meads district, Eastbourne, room 113. At Urban Forager every item would be Zero Waste. 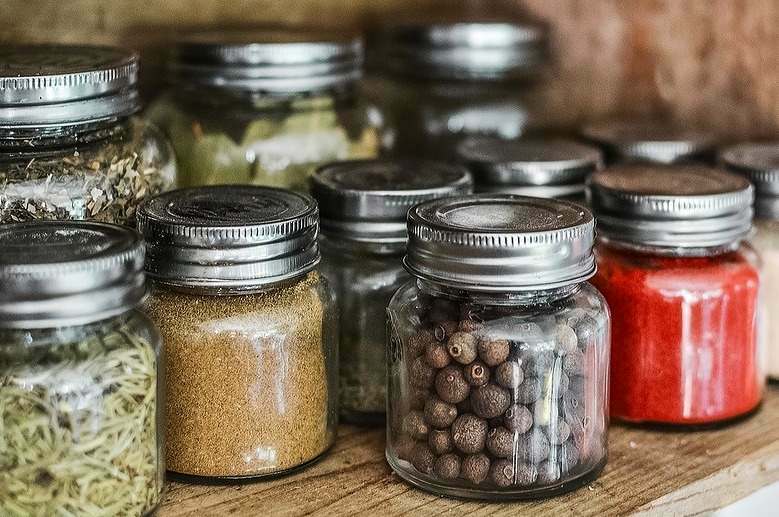 For bulk dry food products, oils, spices, etc., customers can bring their own container to fill up with the product of their choice or purchase a jar in-store for that purpose. Other products (ie bamboo toothbrushes) will be packaged in recyclable or compostable material. But it doesn't stop there. They are even planning to fit out the store with recycled and reclaimed materials and furniture. Her family’s ambition is to one day introduce the idea to their native country, the Philippines, which has the world’s 5th highest plastic consumption. The Hillbrow campus was very neat and quiet on this Friday morning event to celebrate World Ocean Day, with the sun gently bathing Eastbourne on another still summers day that the town is famed for. The University of Brighton is a public university based on five campuses in Brighton, Eastbourne and Hastings on the south coast of England. Eastbourne campus is set in the Meads area of the historic seaside town, looking out over English Channel south-east from the edge of the dramatic Seven Sisters Country Park. In room 113 of the Hillbrow campus a projector strained to keep cool and illustrate the talks of four speakers as they took it in turns to entertain the audience with interesting facts and videos, the most disturbing and heartwarming (at the same time) were those short films of sea turtles being freed from fishing nets and ropes after days of entanglement. If these unfortunate creatures had not been spotted in time they would surely have perished. DEATH BY DROWNING - Of all the ways to die before your time, drowning must be one of the worst. Sharks, dolphins, sea turtles and whales are all dying by the hundreds because of discarded fishing nets - and we are to blame. As an example of cooperation on the other side of the world, the Thai Union Group has joined forces with the Global Ghost Gear Initiative (GGGI) in a drive to reduce the growing problem of abandoned, lost and discarded fishing gear (ALDFG) worldwide. The GGGI is an alliance founded by World Animal Protection in 2015, dedicated to tackling the problem of ghost fishing gear at a global scale. The United Nations Food and Agriculture Organization estimates that every year, approximately 8 million metric tons of plastic enters the ocean, most of it urban waste, particularly plastic litter and microplastics. 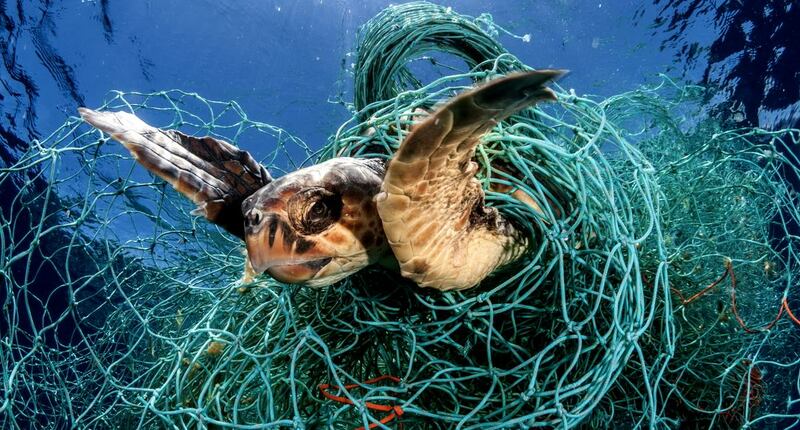 Abandoned, lost and discarded fishing gear, or ‘ghost gear’ as it is also known, accounts for at least 10% of this total waste, and causes considerable ecological and socioeconomic problems. It washes up on beaches, severely impacts reef environments, poses a threat to navigation, negatively affects global fish stock levels, harms marine animals and is a significant cause of loss of other fishing gear in use. 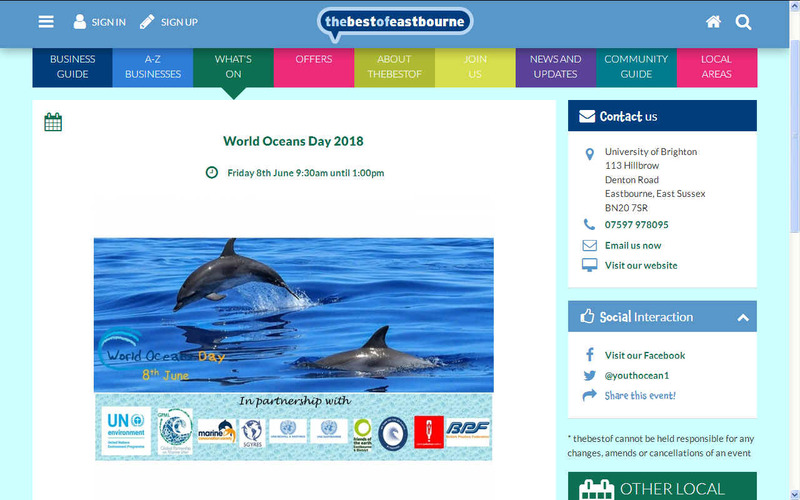 The concept of an International Conference for young people, under the heading ‘Youth Ocean Action’, was born in August 2017 after we spoke to Stephen Lloyd our Member of Parliament, who gave his full support. We then spoke to David Tutt, Leader of Eastbourne Borough Council, who also gave his full support and offered the use of the new Devonshire Conference Centre. 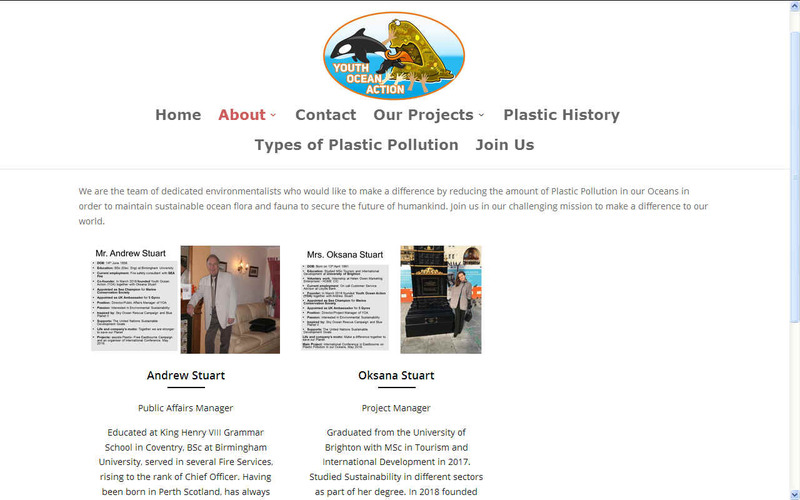 Our aim is to teach young people from all over the world about the dangers of Plastic Pollution in our Oceans and how to deal with it as we fight to save our Planet. They will then go back to their home countries as “Ocean Guardians” and be the nuclei who will lead the fight to control and start to eliminate it. As a secondary part of our Mission, we are also aiming to persuade businesses and people to stop using single use plastics with our local campaign called “CleanBourne”, as it is these that cause much of the pollution. Stephen Lloyd loved our campaign name and agreed that, when we succeed, Eastbourne will become a “Plastic Free Town. The 5 Gyres Institute is a 501(c)(3) nonprofit organization in special consultative status with the United Nations Economic and Social Council since 2017. Our mission is to empower action against the global health crisis of plastic pollution through science, education, and adventure. Our vision is to witness plastic pollution decline in the environment until it is no longer found in the world’s oceans. Our mission is to conduct research and communicate about the global impact of plastic pollution in the world’s oceans and employ strategies to eliminate the accumulation of plastic pollution in the 5 subtropical gyres. UN Environment launched #CleanSeas in February 2017, with the aim of engaging governments, the general public, civil society and the private sector in the fight against marine plastic litter. By connecting individuals, civil society groups, industry and governments, UN Environment aims to transform habits, practices, standards and policies around the globe to dramatically reduce marine litter and the harm it causes. 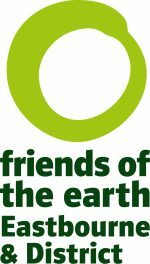 Welcome to Eastbourne & District Friends of the Earth, a very active group that is making a big impact in our local area! We meet every month to plan our campaigns, and we also have a social event once a month at a wonderful community cafe. We have great links with other environmental and green community groups within Eastbourne, and very good relationships with the local council. Eastbourne is surrounded by beautiful countryside, and we aim to keep it that way! 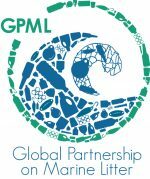 The Global Partnership on Marine Litter (GPML) is a voluntary open-ended partnership for international agencies, Governments, businesses, academia, local authorities, and nongovernmental organizations. The Marine Litter Network has been designed to facilitate collaboration among supporting partners. Our membership comes from all six World Bank regions and over 50 countries around the world. 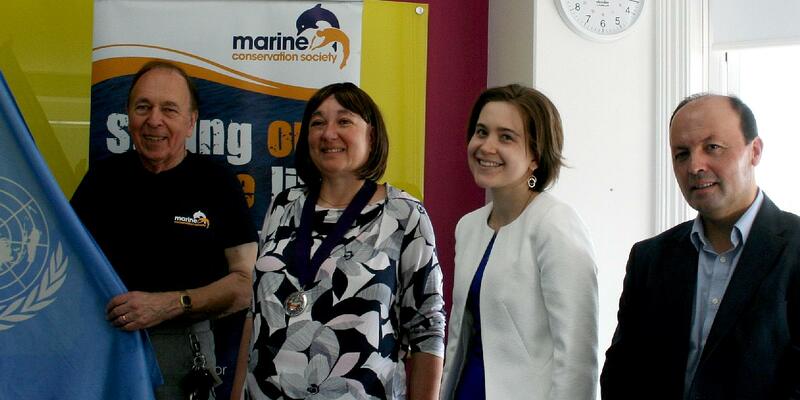 The Marine Conservation Society is the UK’s leading marine charity. We work to ensure our seas are healthy, pollution free and protected. Our seas are under immense pressure: too many fish are being taken out, too much rubbish is being thrown in and too little is being done to protect our precious wildlife. Our vision is for seas full of life where nature flourishes and people thrive. 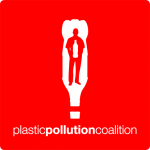 Plastic Pollution Coalition is a growing global alliance of individuals, organizations, businesses, and policymakers working toward a world free of plastic pollution and its toxic impacts on humans, animals, waterways and oceans, and the environment. These volunteer-run groups support our work by organising a diverse range of grass-roots activities. Ranging from speaker and fundraising events to film screenings and coffee mornings, these activities raise awareness and interest in the work of the United Nations at a local level across the country. The Eastbourne local UNA serves to engage the local community with the aspirations and achievements of the United Nations through regular meetings and events. 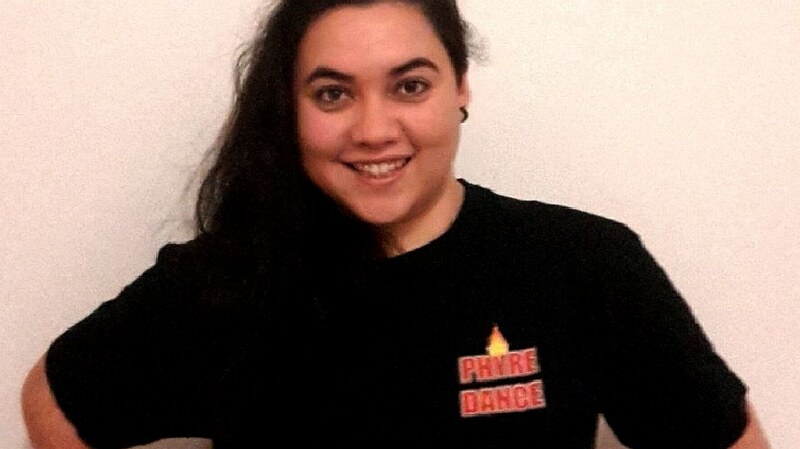 Over the years the local UNA's energy has often reflected the changing priorities of the UN and for this reason today our local UNA is particularly focused on the issues surrounding security (in all its manifestations) in the context of climate change. 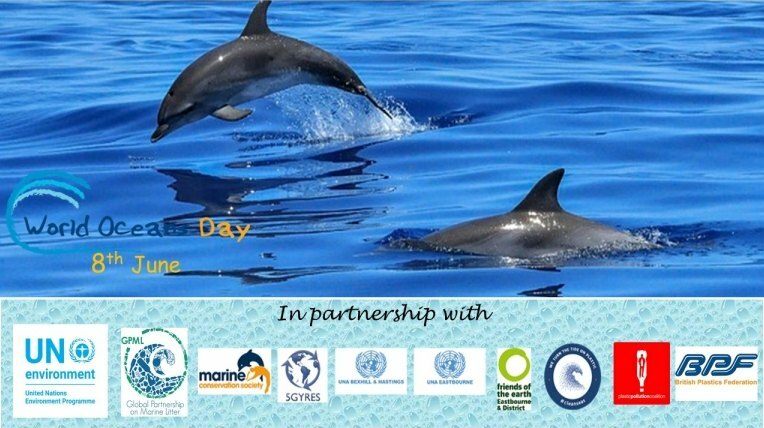 The first World Oceans Day was held in 1992 when the oceans were very different from today. The oceans were less acidic because less carbon dioxide had dissolved into them. They were a little cooler because the atmosphere was cooler. More large predatory fish like tuna and sharks existed, because they were less overfished. Tens of millions of tons less plastic was adrift. Oceans even had more oxygen. This World Oceans Day, we join in the call for everyone to act for the oceans in three specific ways: We must prevent expansion of offshore drilling, we must end plastic pollution, and we need to make our coastlines more resilient. No boundaries can work against global warming, plastic pollution, oil spills, ocean acidification and coastal destruction. That’s why everyone - even those living far from the coasts - is needed to help the oceans. This website is provided on a free basis as a public information service. copyright © Cleaner Oceans Foundation Ltd (COFL) (Company No: 4674774) 2018. Solar Studios, BN271RF, United Kingdom. COFL is a charity without share capital. The names AmphiMax™, RiverVax™ and SeaVax™ are trade names used under license by COF in connection with their 'Feed The World' ocean cleaning sustainability campaign.